Noted for incredible acrobatic as well as dance and music numbers executed with the precision and the aesthetic tradition China is famous for, this show already has a loyal following. Chinese New Year Celebrations began February 19 and concludes March 17. The Celebration 2015 Montreal performances are placed squarely in the middle. In China, the event traditionally marks the beginning of Spring. It is a month long festival that harks back to those of antiquity surrounding the celebration of the winter solstice (much like Christmas), marking the end of the coldest part of the year and the arrival of sunnier days. In Asia, it remains as essential as the celebration of Christmas and New Year’s Eve do in the West. It also remains the most important festival for Chinese communities around the world. A total of 50 artists will be on stage to participate in this spectacular evening filled with surprises and discoveries including the daredevil Guangzou Acrobatic Troupe. This Internationally recognized troupe has dazzled thousands of spectators during numerous tours in Germany, France, Portugal and Australia. 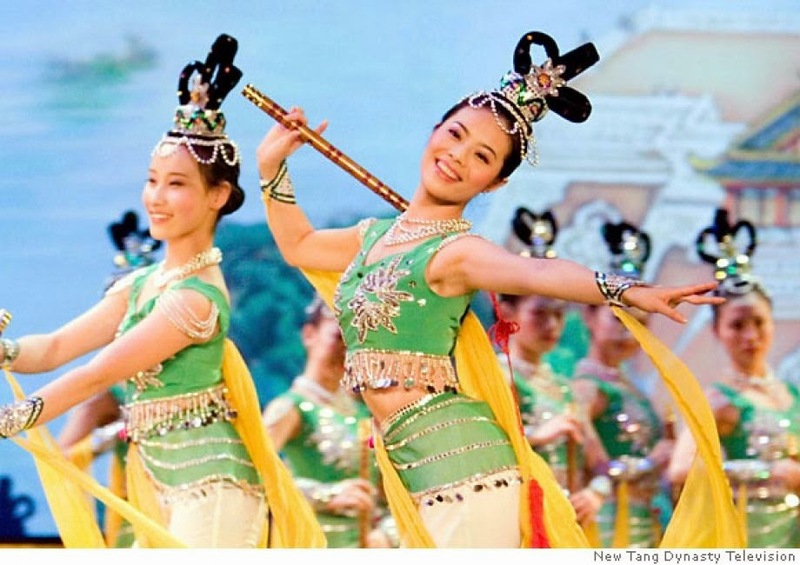 Graceful dancers, singers and musicians of great talent will perform in spectacular costumes and staging to present different forms of original artistic expression, exploring new ways of presenting traditional Chinese art. For the third successive year Quebec cellist Vincent Bélanger is serving as the soloist for the Canadian tour. The year 2015 in the Chinese horoscope is under the sign of the Wood Sheep symbol of fantasy and joy of life and is known to be especially favorable for artists. For ticket information call 514-842-2112 or 1-800-842-2112 or log on to www.placedesarts.com. Below is a look at what you can expect to see.